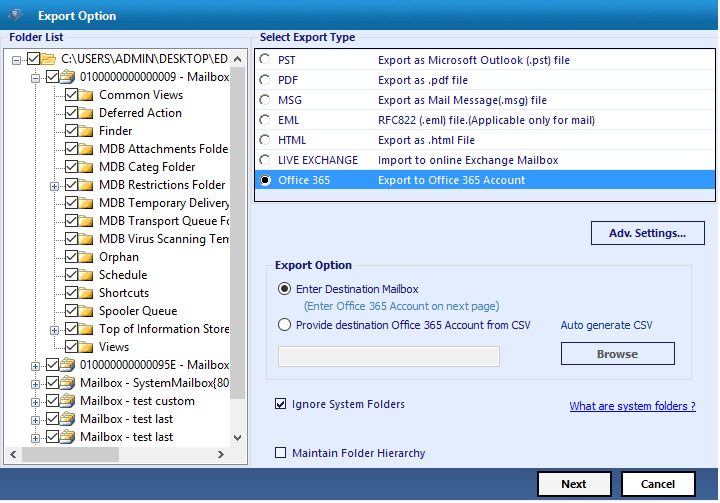 This is a suitable utility with an excellent solution for the one, wandering for Exchange Server migration to Office 365. 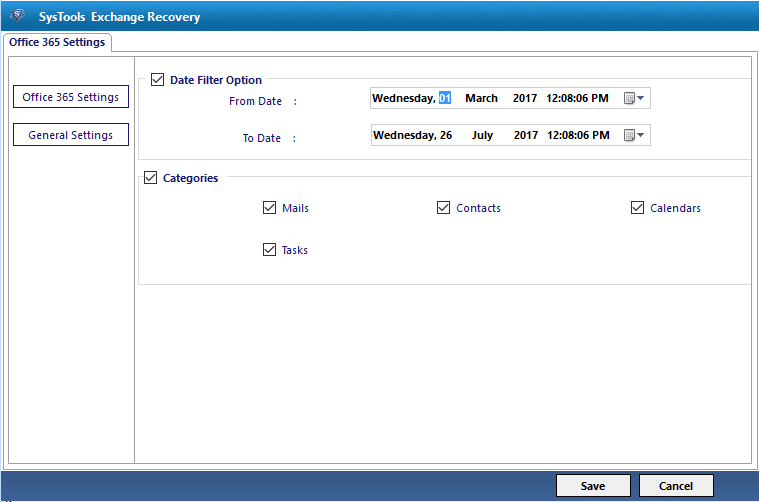 The tool offers feature of Advanced settings for the person having credentials of Admin. After entering the credentials, there is no need to enter the password for every single user’s mailbox separately. 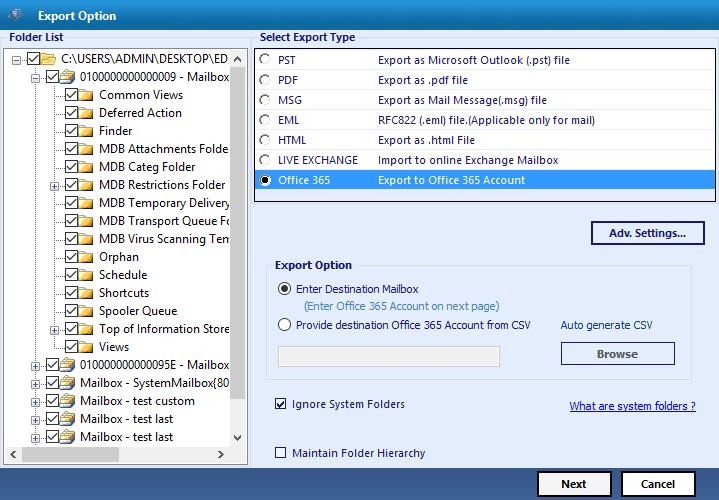 After the migration of EDB file from Exchange 2016 to Office 365 the folder structure of the mailboxes remains intact. There will not be any disturbance in the hierarchy of incorporated folders. 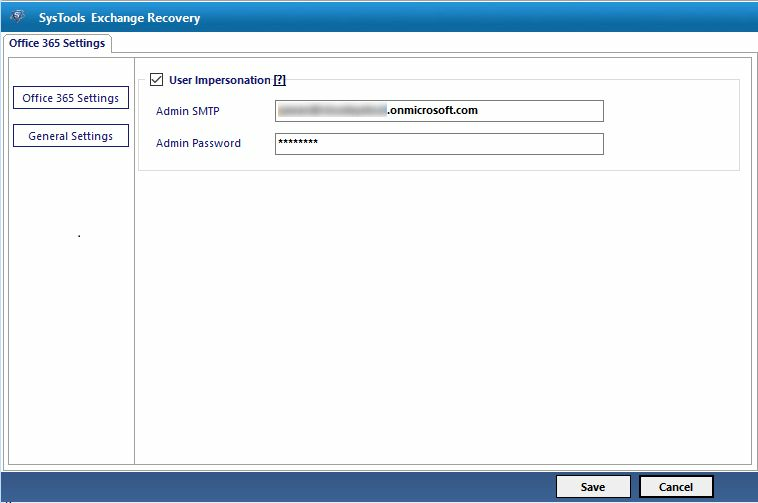 One additional feature of Exchange to Office 365 Migrator is that the tool is capable enough to transfer corrupt EDB file after fixing. 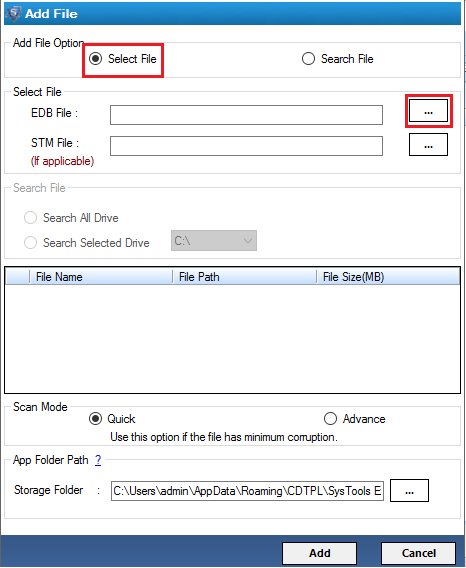 In case your EDB file got corrupted then you need not go for other software application. This tool enriches you with the option of applying filters for moving the data of particular date from EDB file. So, you can set the date you want data of, as per your requirement. Step 1: Download the software. Open the tool. Add file. Step 2: Select file from local storage. Click Add. 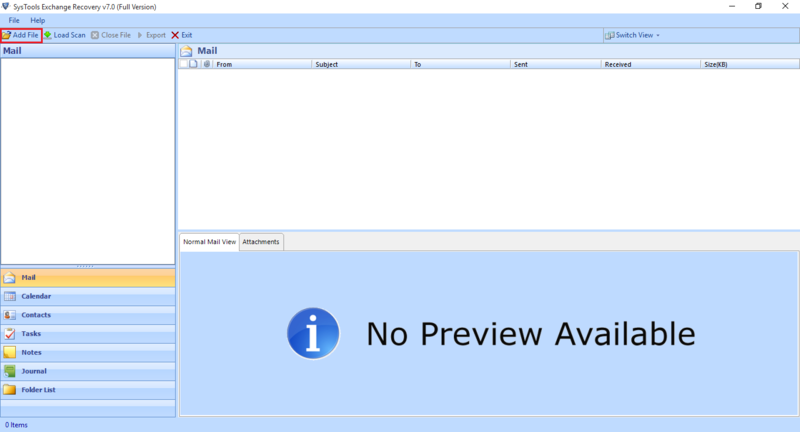 Step 3: You will be able to preview the entire emails data. Step 4: Enable option of Office 365. Click "Advanced Settings". Step 5: Enter the credentials for User Impersonation. Click Save. Step 6: Apply categories and date filters. Step 7: Enter destination mailbox. You can also enter destination with the help of CSV file. Click Next. Step 8: Hit the Export button. 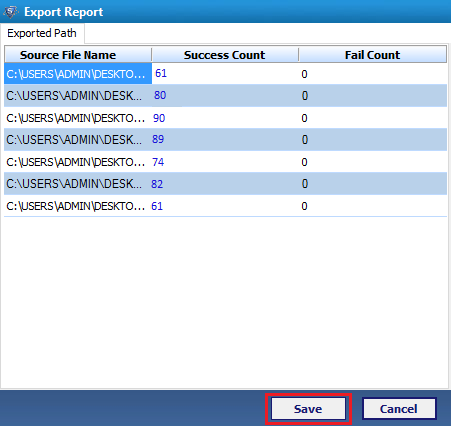 Step 9: Export report will be visible. 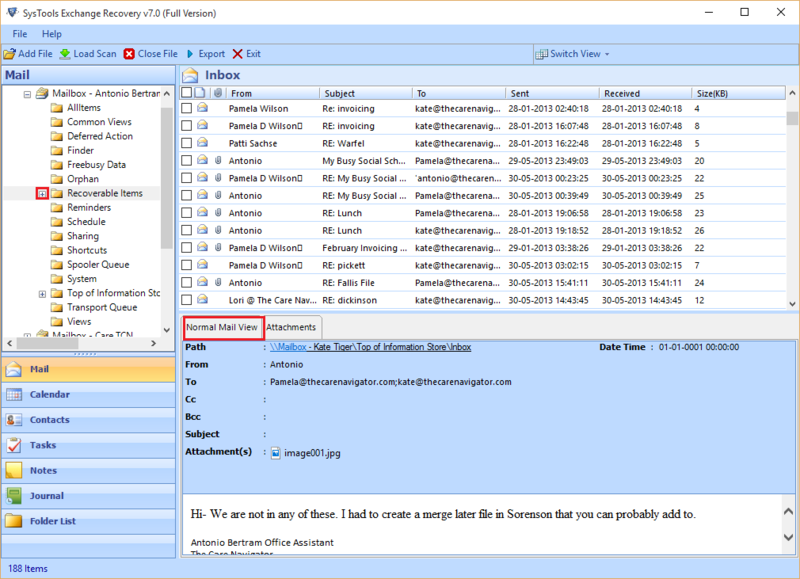 Step 10: Open Office 365 to view the output file. Does the software transfer emails from exchange to Office 365 without credentials of user’s mailboxes? 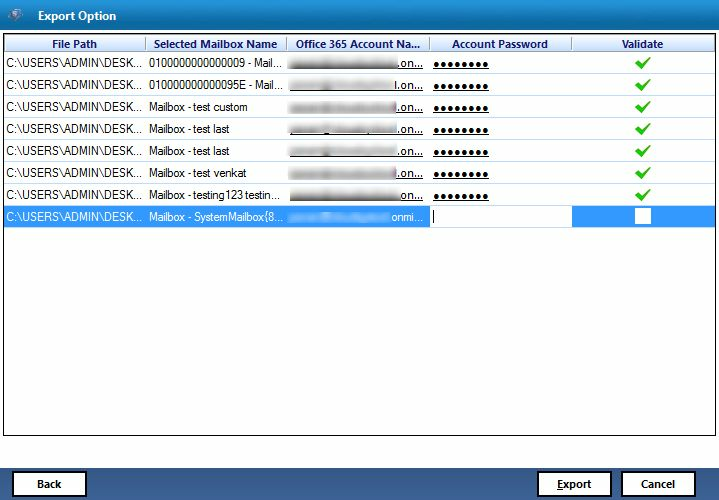 For moving the Exchange server mailboxes, you should have either Admin access or credentials of users’ mailboxes. How many EDB files can be transferred at once? You can convert multiple EDB files to Office 365 at a time. Is it possible to run the software on MAC OS? No, the software is completely Windows based. In this evolving arena of using Office 365 in corporate world, I was in an urgent requirement to find a way like: how to transfer Exchange Server to Microsoft Office 365. 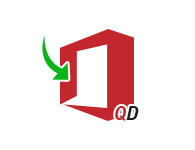 QuickData is offering such a great method for the same.Thanks alot. I am new to Office 365 user interface, I am so thankful to entire support team to assist me in operating Office 365. Along with the working of tool the whole team helped me out in every manner. Thanks a lot for putting on so much efforts all the time.